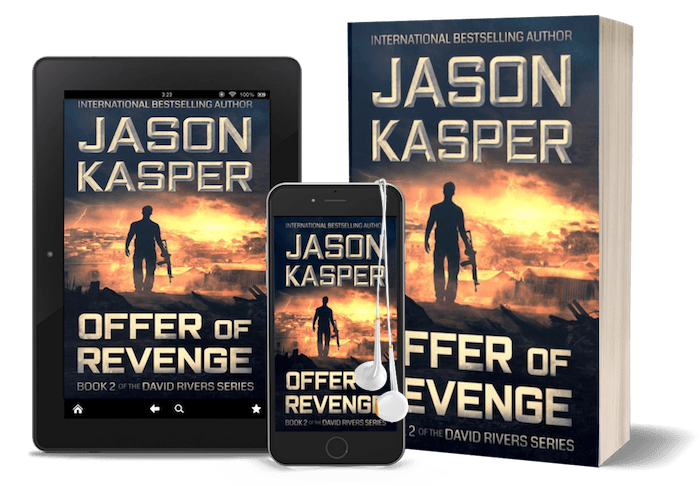 David Rivers, the sole survivor of a mercenary team betrayed by its employer, is living in exile and haunted by the loss of friends he failed to save. When a mysterious ally brings an offer of revenge, David accepts without question. But in order to kill his greatest enemy, David must first join the same secretive and lethal organization that slaughtered the only family he had. David might not have been the sole survivor after all. Only the great Tom Clancy has captured my attention with this level of intrigue. 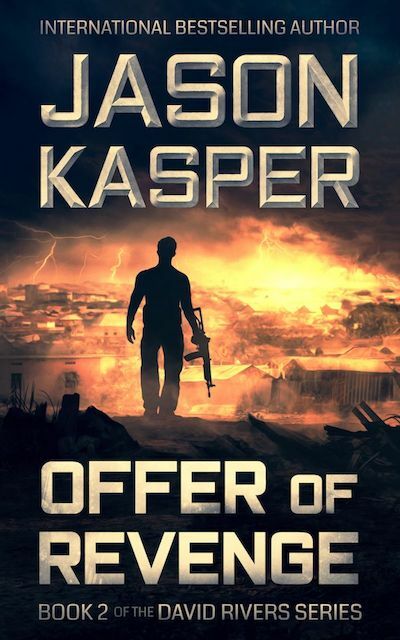 I haven't found an author or book series that I have been this excited about since Vince Flynn of the Mitch Rapp series passed away, but I am impatiently awaiting the next book from Mr. Kasper! I continue to be impressed by Kasper's ability to make seemingly impossible action scenes come together. I burned through this book... literally couldn't put it down... hell, I'd say he nails everything in this one. Must-read, period. This story takes off like a bullet and doesn't stop. An amazing follow-up to what is clearly becoming a powerhouse series. No one can top the author for gut action, searing knowledge, and the gift that makes his reader feel it. Action packed with so many layers of betrayal, you can't predict what's going to happen on the next page.